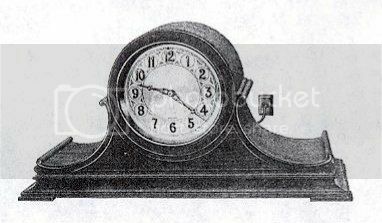 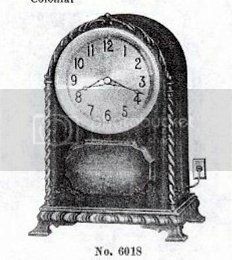 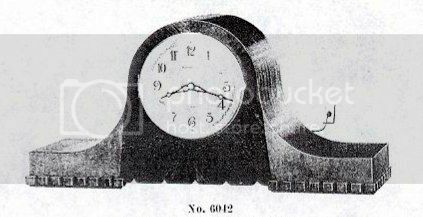 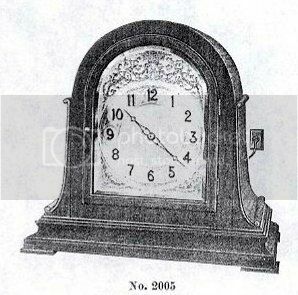 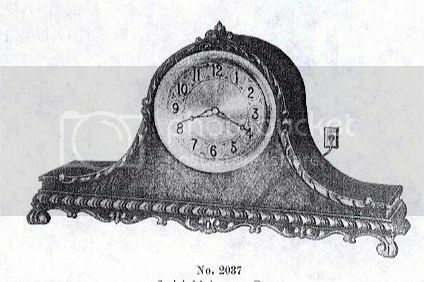 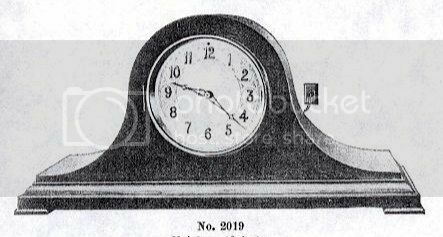 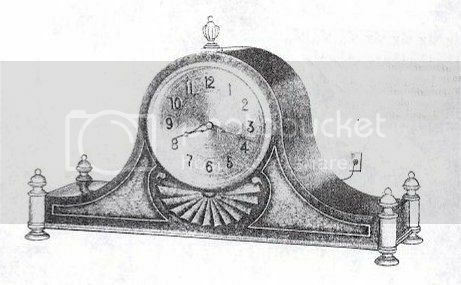 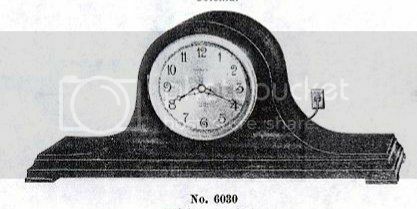 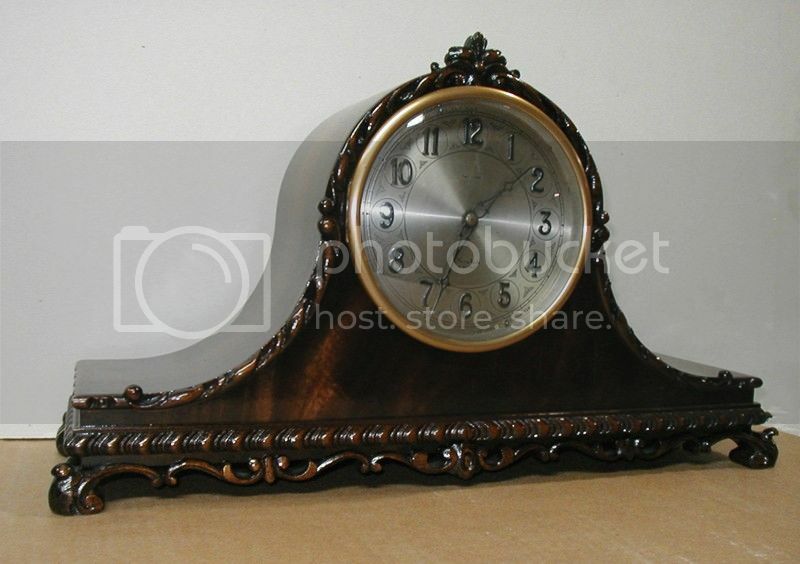 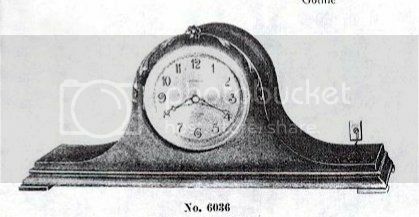 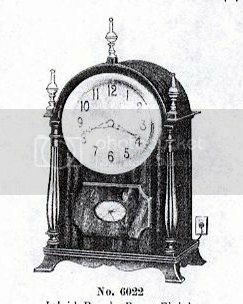 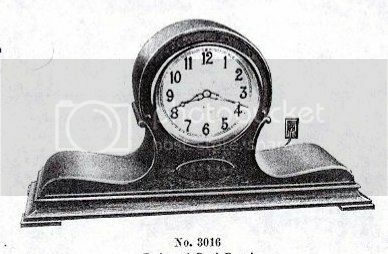 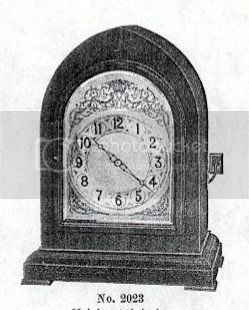 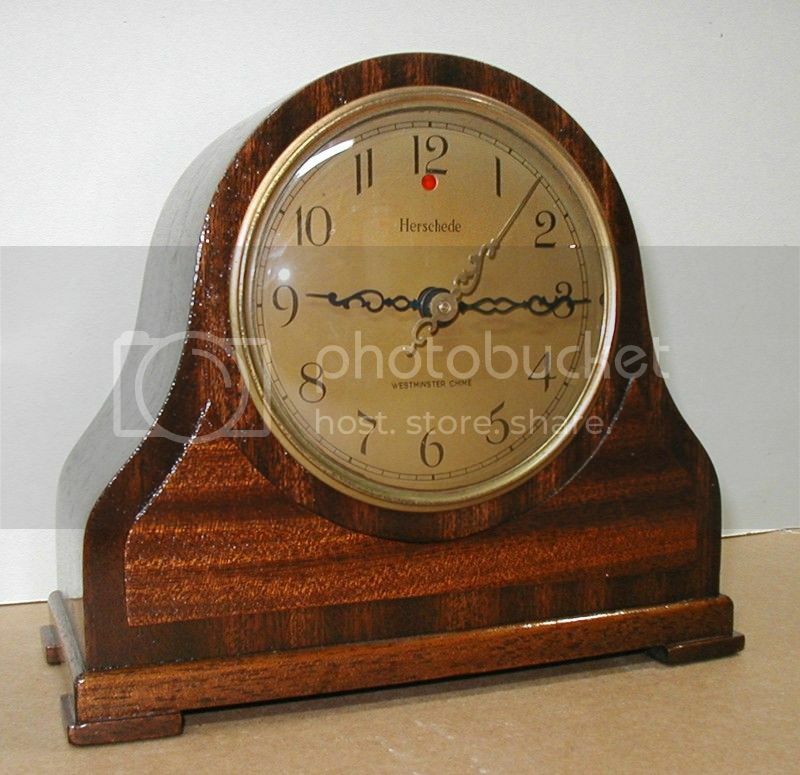 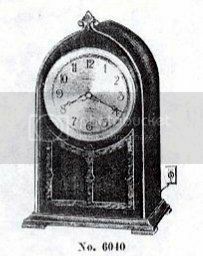 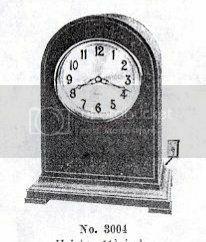 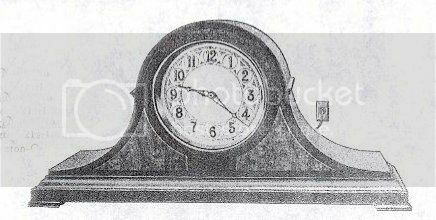 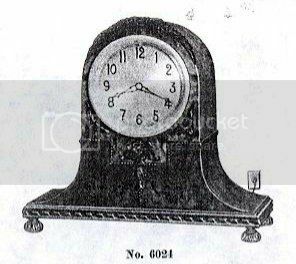 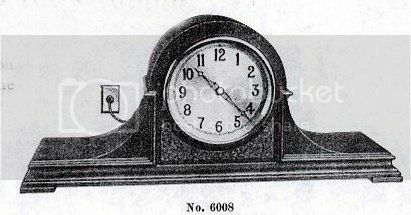 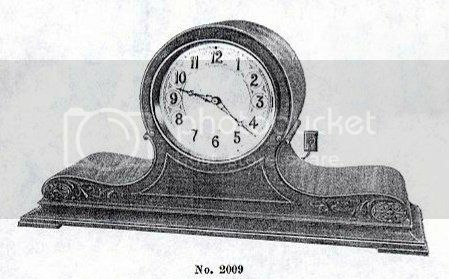 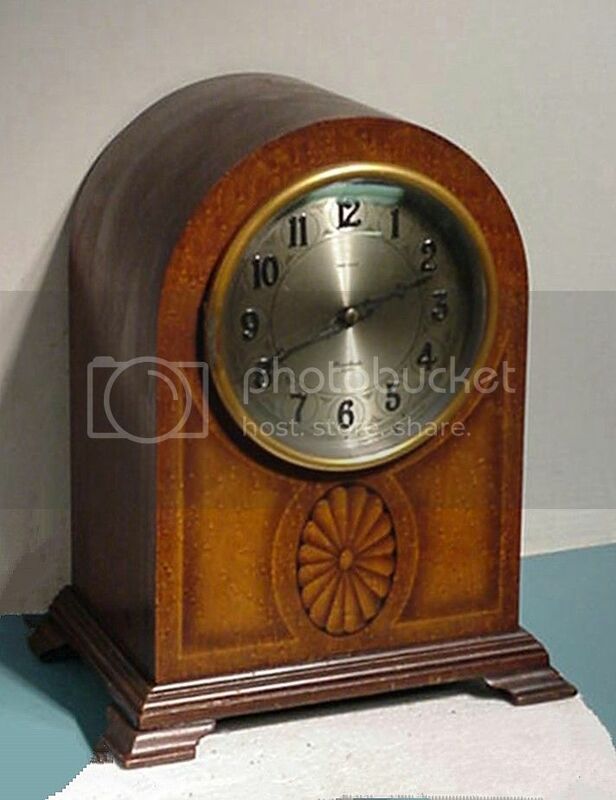 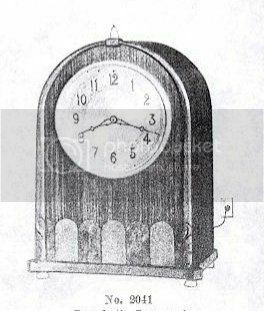 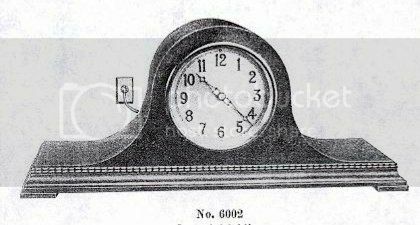 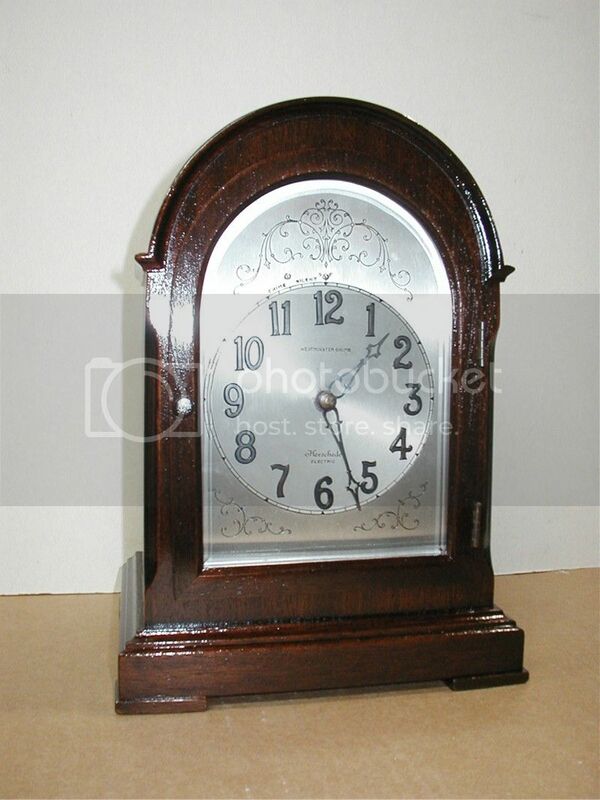 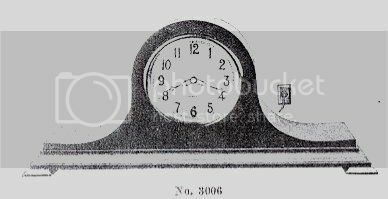 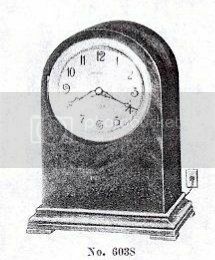 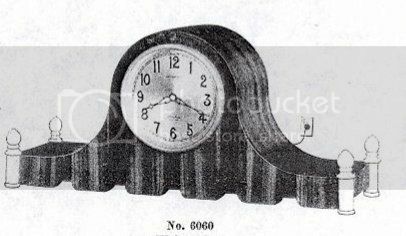 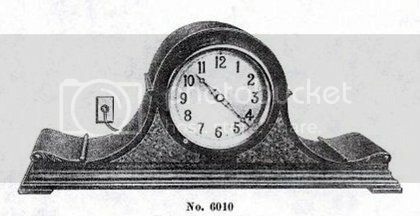 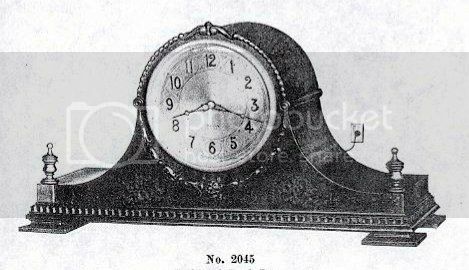 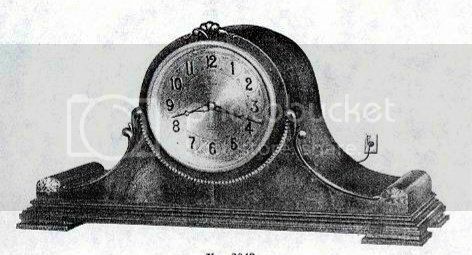 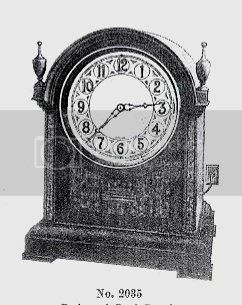 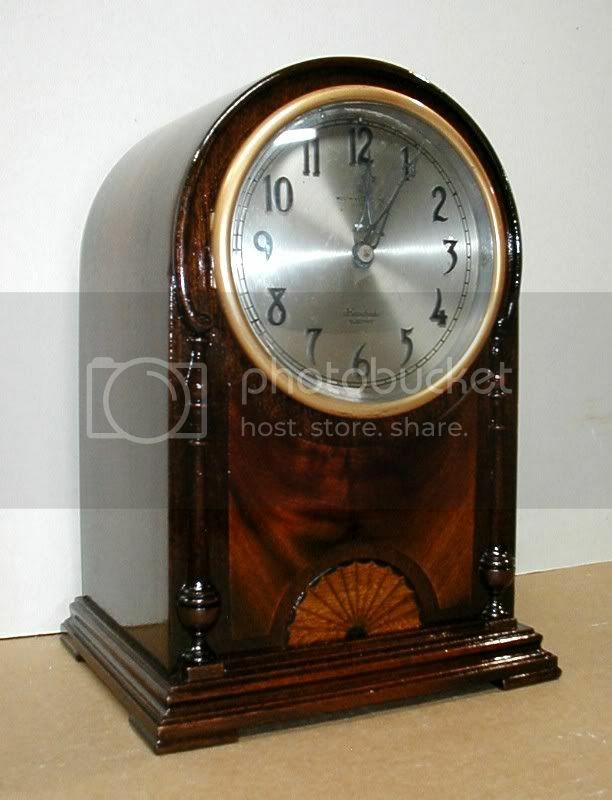 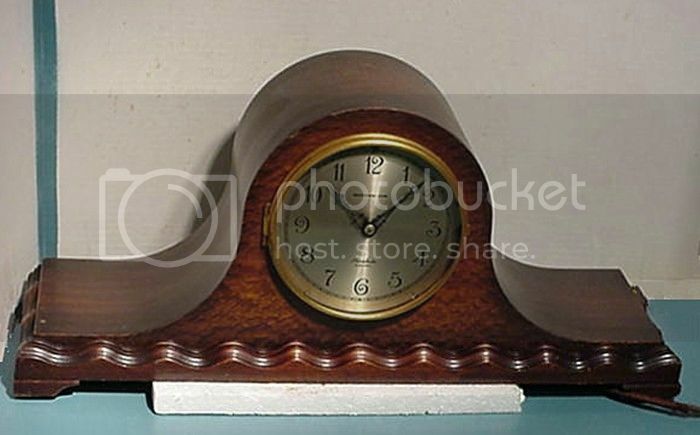 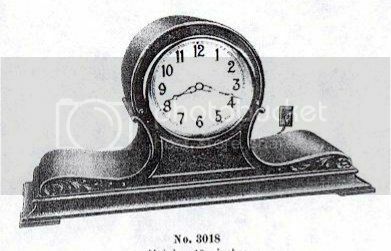 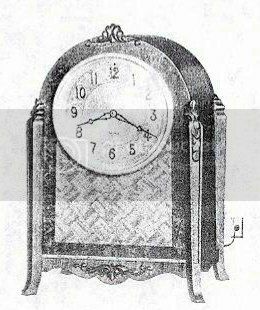 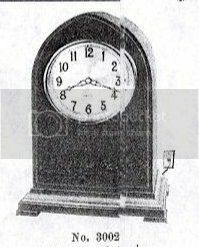 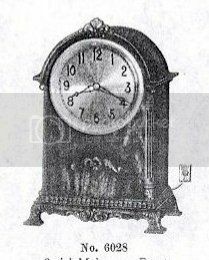 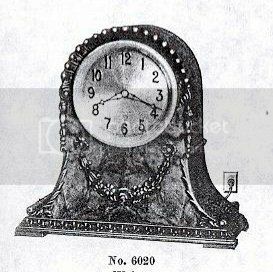 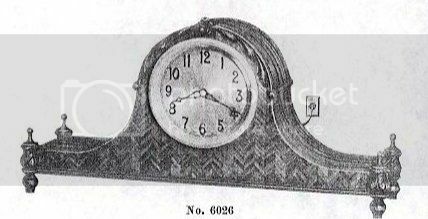 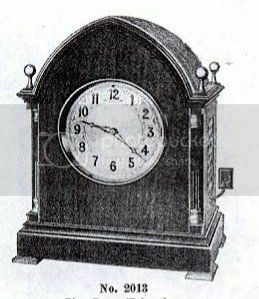 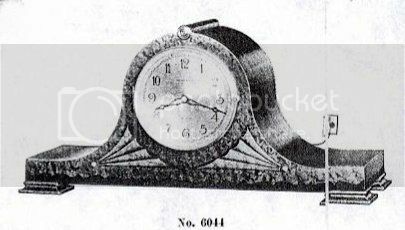 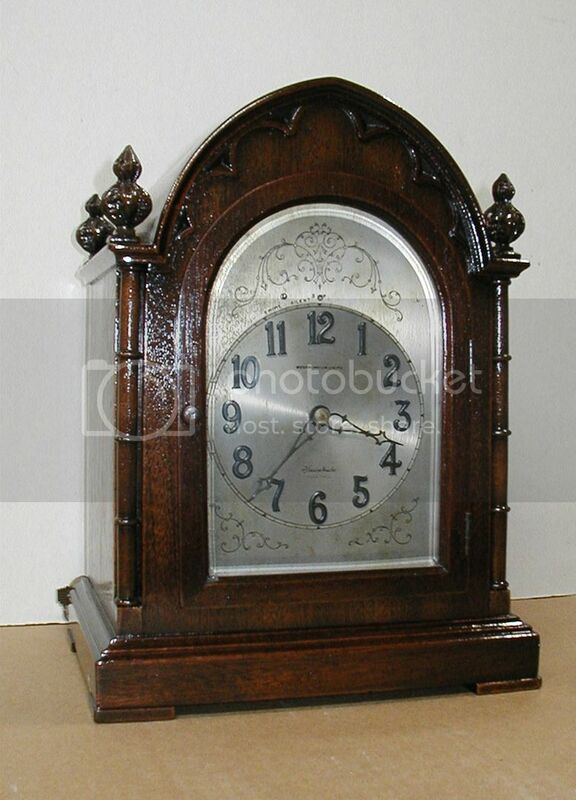 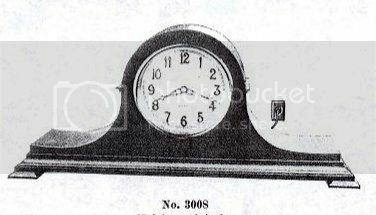 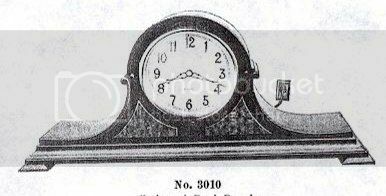 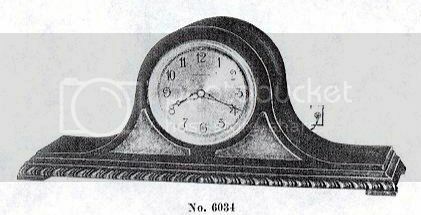 Easy to find your Herschede Clock by picture or by Model number in this Quick-Look Gallery. 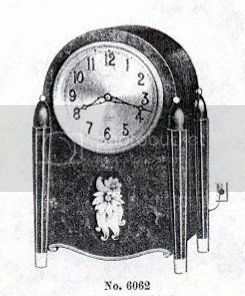 Over 50 examples listed starting from 1928. 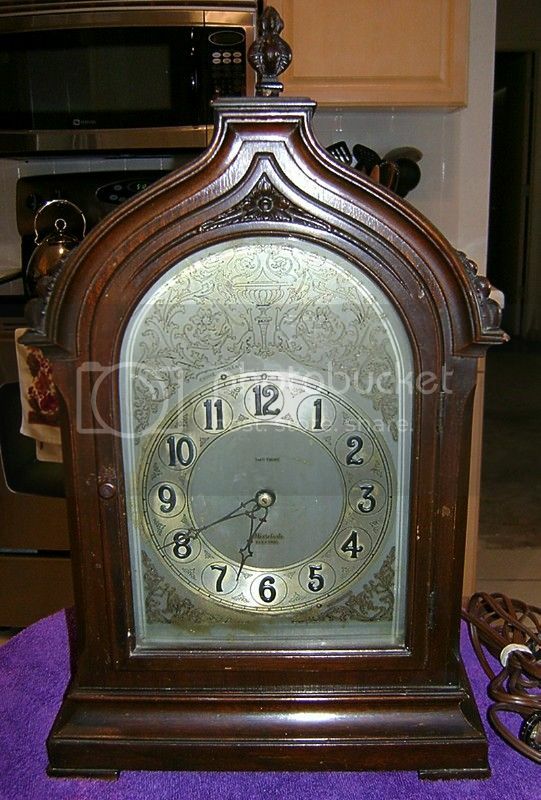 Click on any thumbnail picture to see all the details and pictures on our Gallery Pages. 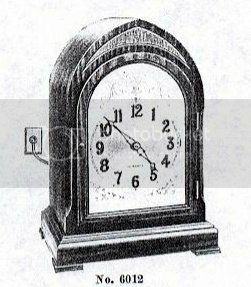 © 2000-2012 Silverdollar Productions, Inc. All rights reserved.